This year’s Winter Kist took place in the County Buildings, Wigtown on 24th – 25th November. 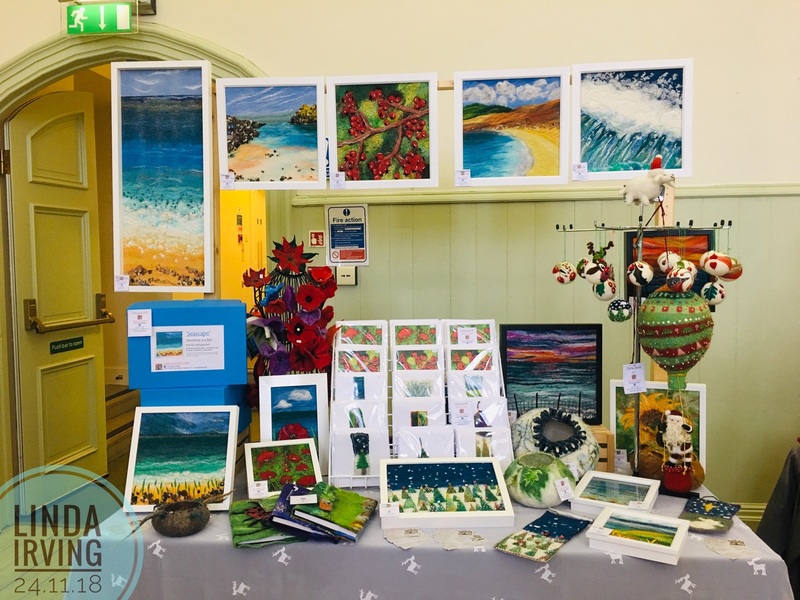 This years Winter Kist was a great event, I really enjoyed the eclectic mix of artis and artisans with lots of beautiful gifts and delicious food and drinks! They reported there were 980 visitors and it was very busy with a great vibe. Thank you to everyone who came including existing customers and new, it was great meeting you all! Look out for the next event The Spring Kist!